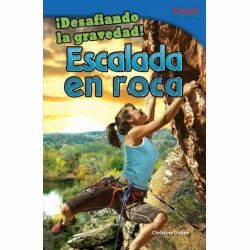 Using their hands, feet, and determination, rock climbers defy gravity and conquer amazing challenges! Readers will learn about the important aspects a rock climber must go through to prepare for a climb--from choosing the right climbing equipment to mapping out a training schedule. 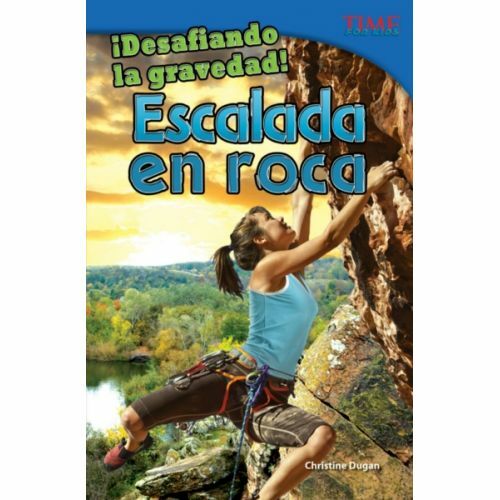 This Spanish-translated nonfiction title uses detailed images and informational text in conjunction with math skills and upper-level features such as chapter format, a glossary of terms, and an index to engage and intrigue readers about the world of rock climbing.